Luke said we needed a Fancy Breakfast Friday playlist, so I’m not sure how well the song is working for everyone. We had waffles and strawberries last week, from a fave cookbook – The Breakfast Book by Marion Cunningham. I made the raised waffle – it contains yeast, and you mix most of it the night before and leave on the counter to rise. Just add eggs and baking sode in the morning. I even subbed in some whole wheat flour and no one noticed. SO good. I wanted to see if this new tradition would “take” before I blogged about it. So we’ll be a week behind here. But I have big plans for FBF. 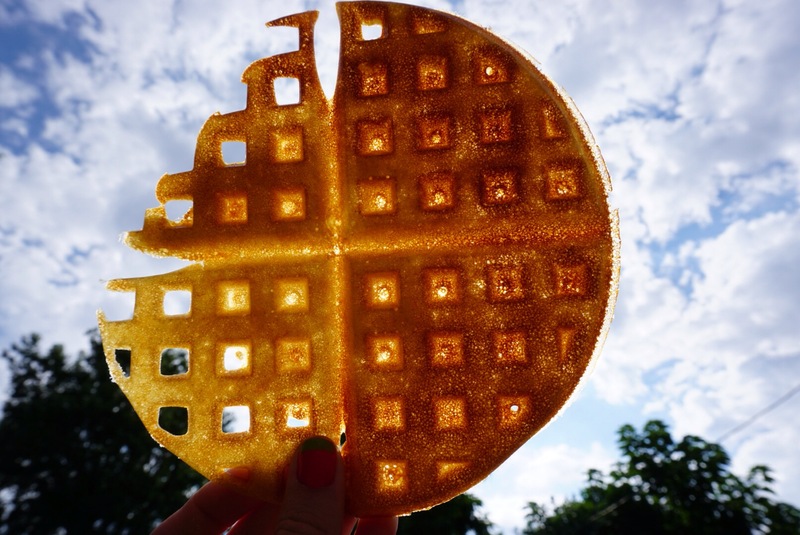 This entry was posted in food and tagged waffles on September 4, 2015 by metamegan.